The Philippine Sea is a mairginal sea east an northeast o the Philippines occupeein an estimatit surface aurie o 5 million km² (2 million mi²). 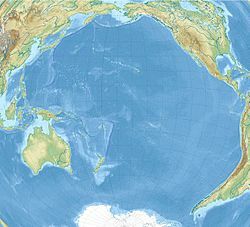 ↑ Philippine Sea, encarta.msn.com (archived frae the oreeginal on 2009-08-20). This page wis last eeditit on 30 Apryle 2017, at 02:25.